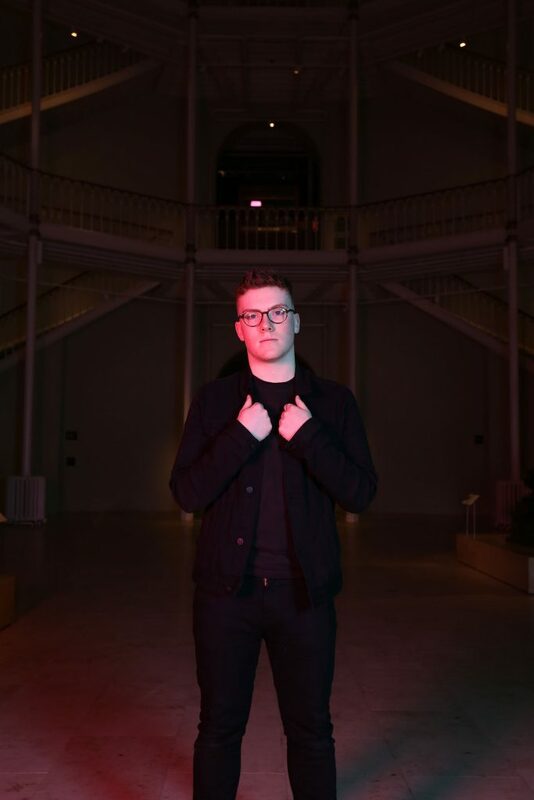 A prominent member of the Edinburgh music scene, 18-year-old Gus Harrower has the cheeky chappy personality to make him one of our #FutureFeatures. 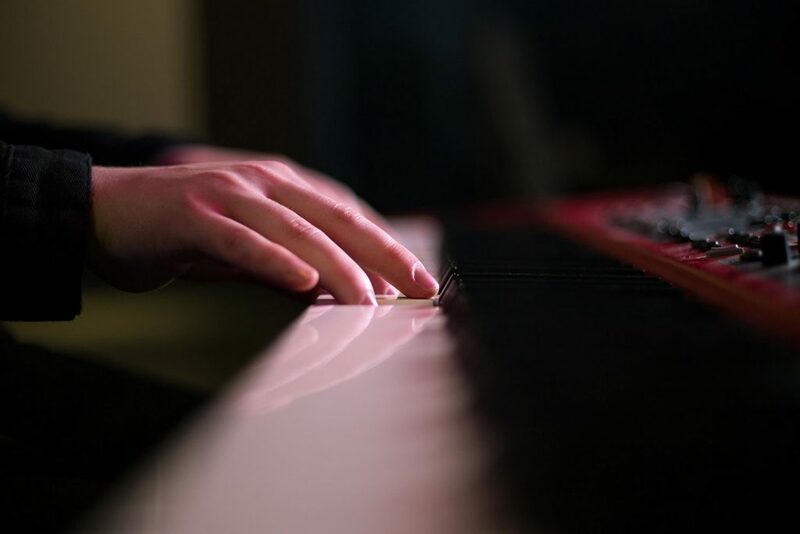 Music clearly runs through his veins, but Gus’ real passion is the piano. As I sat surrounded by the glistening rocks and gems in the Restless Earth exhibition, accompanied by Gus and his one-man band, I wondered how much better he could get. As well as picturesque scenery, we shared a love for good old Scottish patriotism. There might not be a pond anymore, but soon enough the Rip It Up exhibition is likely to be a new favourite for Gus. Final words from the singer/songwriter? To check out his upcoming shows and find out more, head to Gus Harrower’s website here: www.gusharrower.com or follow him on Facebook @gusharrowermusic. 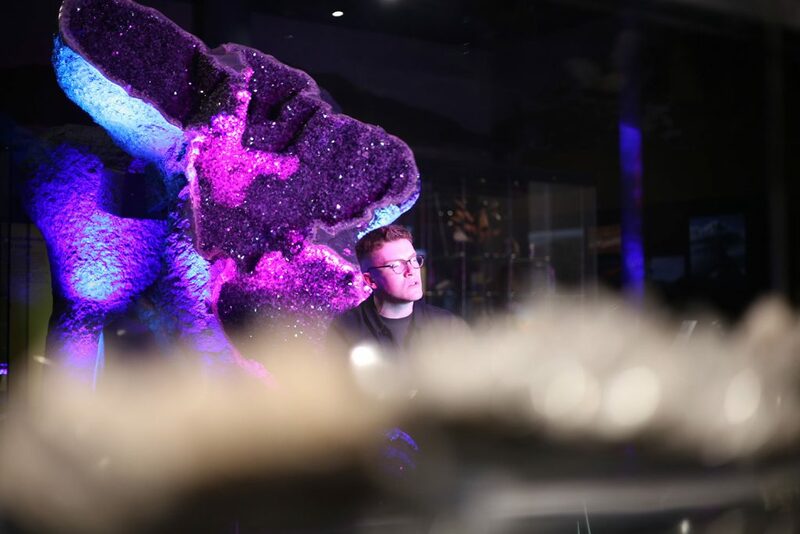 #FutureFeatures is a campaign created by students from Edinburgh Napier University to celebrate the Rip It Up exhibition at the National Museum of Scotland. Find out more about the campaign at www.nms.ac.uk/futurefeatures. Rip It Up: The Story of Scottish Pop runs at the National Museum of Scotland until 25 November 2018. Find out more and book your tickets at www.nms.ac.uk/ripitup. What kind of Scottish Popster are you?